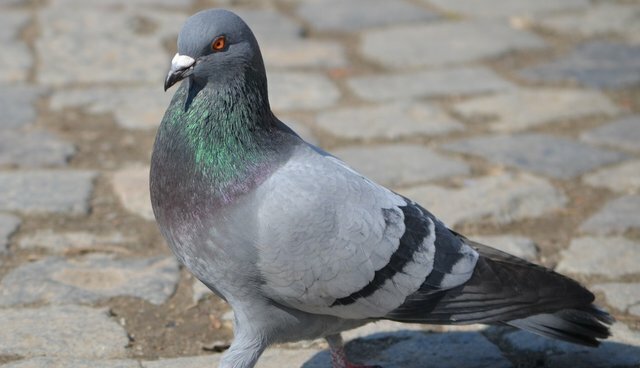 Being pooped upon by a passing pigeon might not strike most people as a happy sort of incident in their day to day lives, but it might actually be one of the best things to ever happen. In fact, according to a superstition in cultures throughout the world, getting hit with bird droppings is considered a sign of good luck. While that might sound like a stretch, there are no shortage of folks who insist that the potency of bird poop is no bull -- and they've got the stories to prove it. One of those people is Cardinals teams manager Mike Matheny. During a Major League Baseball game earlier this week, veteran sportscast Vin Scully recounted the story of how, when Matheny was just a freshman in college, his life was forever changed forever by a bit of falling faeces.